Gutters are a part of your property that can be easy to ignore, but doing so can lead to problems and damage to your building. Leaking or overflowing gutters can lead to unsightly staining on walls and may even cause water to penetrate through to the inside of the house leading to damp and mould. Depending on where you live you will need to address the issue of gutter clearing on a regular basis. If there are trees near your house then the fall of leaves in autumn can quickly block your gutters. Even if you’re not near to trees, silt and moss washing down off the roof itself can lead to gutters becoming clogged and restricting the flow of water. 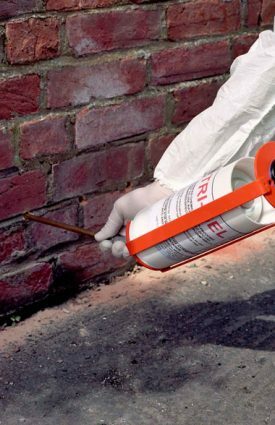 Over time, the joints between sections can also suffer and lead to leaks and drips which are not only inconvenient but can end up causing greater damage. 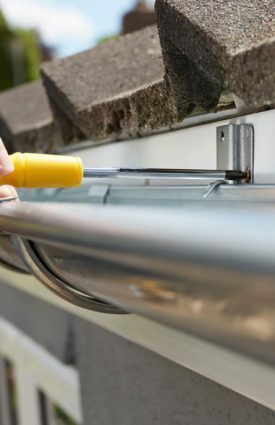 It’s therefore a good idea to have your gutters checked and maintained regularly. 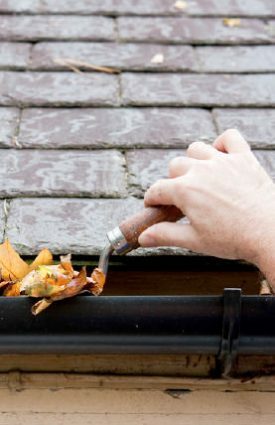 We offer both gutter clearing services and gutter repairs so whatever problems we can help. Since gutters are likely to need regular attention to ensure that they’re working efficiently we offer an annual maintenance plan. As part of the plan we will clean out your gutters and flush out the downpipes to ensure there are no blockages. We’ll also clear the drains into which the water flows and carry out a flood test to help prevent problems in future. Another advantage of taking out a plan is that you get unlimited call-outs during the year. 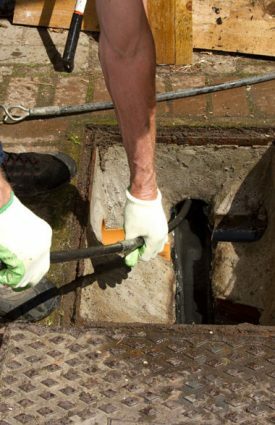 This means that if blockages develop you can get them cleared at no additional cost and before they cause wider problems. If you need a repair then as a plan customer you’ll get 25 per cent off the cost, giving you extra peace of mind. 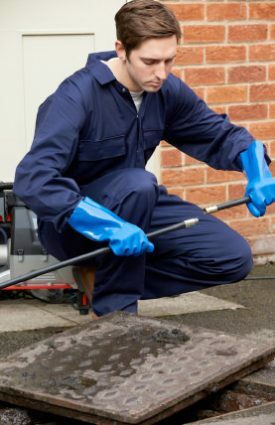 We offer gutter cleaning services across Newcastle, Sunderland, Durham & the North East, if you’re interested in UK Property Preservation’s gutter cleaning services, then get in touch with our friendly team who would be happy to help!